Machipongo, VA, USA - On Sunday, May 4, animal advocates celebrate International Respect for Chickens Day. Launched by United Poultry Concerns in 2005, International Respect for Chickens Day celebrates chickens throughout the world and protests the suffering of chickens in farming, cockfighting, experimental research, hatching projects and other activities that mistreat chickens. 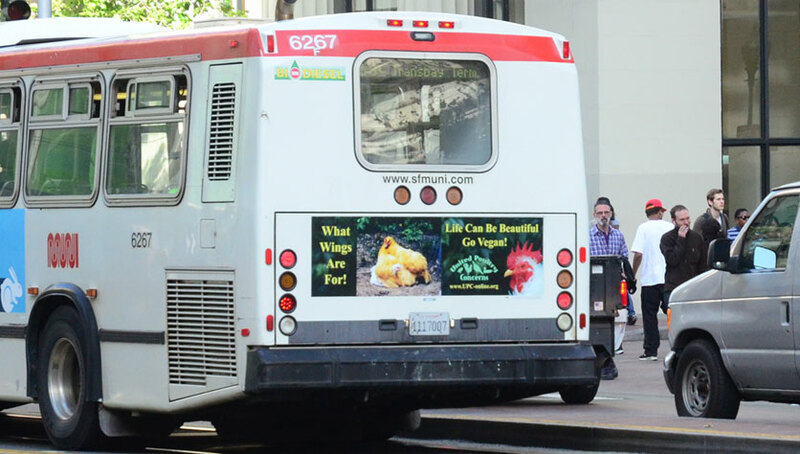 “We urge everyone to do a compassionate ACTION for chickens, on or around May 4,” says Karen Davis, president of United Poultry Concerns, an organization that promotes compassionate treatment of domestic fowl.